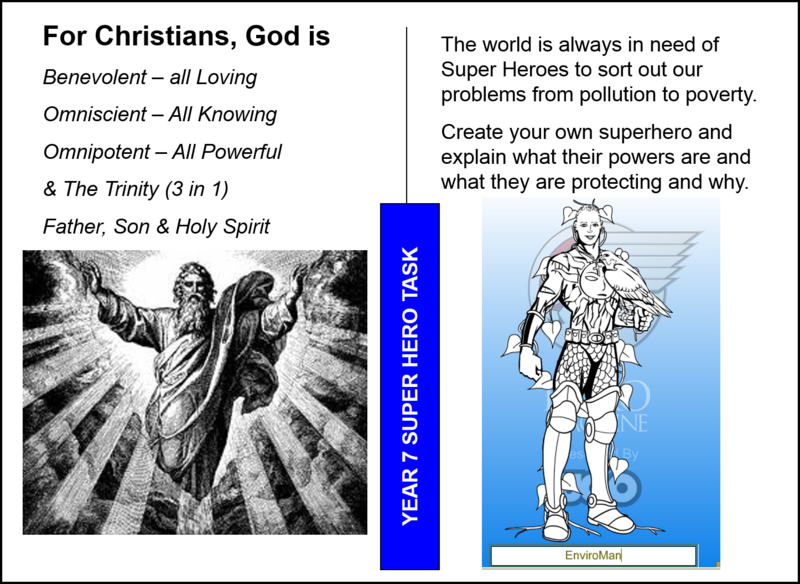 Your task is to create your own Superhero to sort out the problems we have in the world. Brainstorm first what are the main issues and problems in the world which you think need to be solved. Then work out what your superhero will need to combat this! 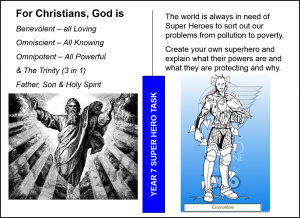 You can draw your own Superhero or you can try the following link this will take you to an external web site (marvel.com).